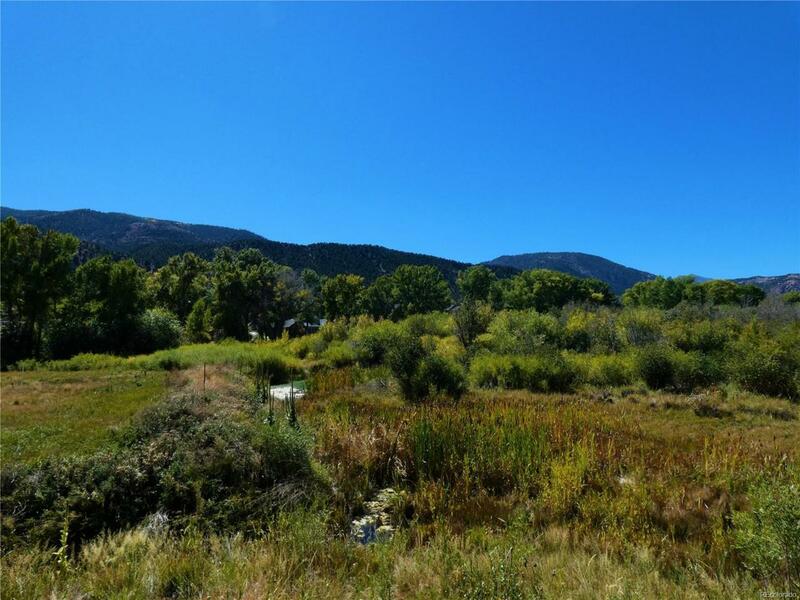 Lovely lot in Chaffee County's finest river front community. 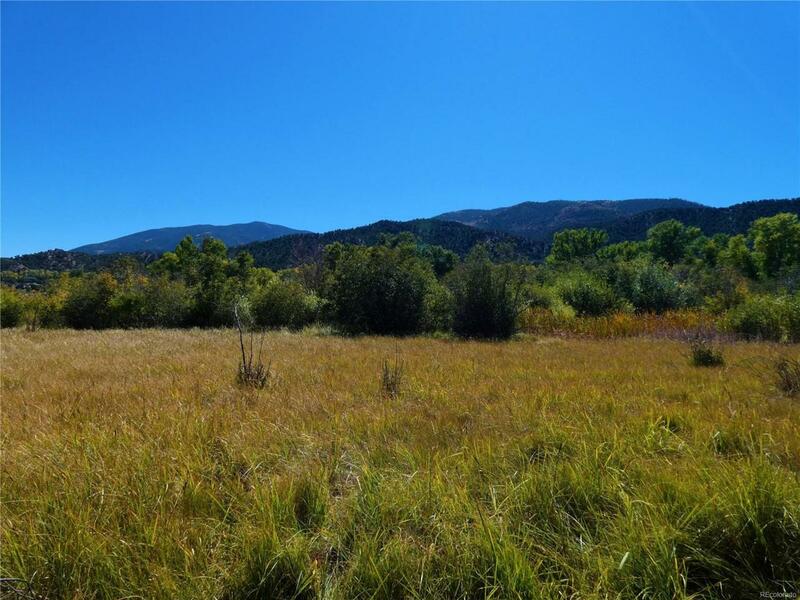 Breathtaking views of the collegiate peaks. 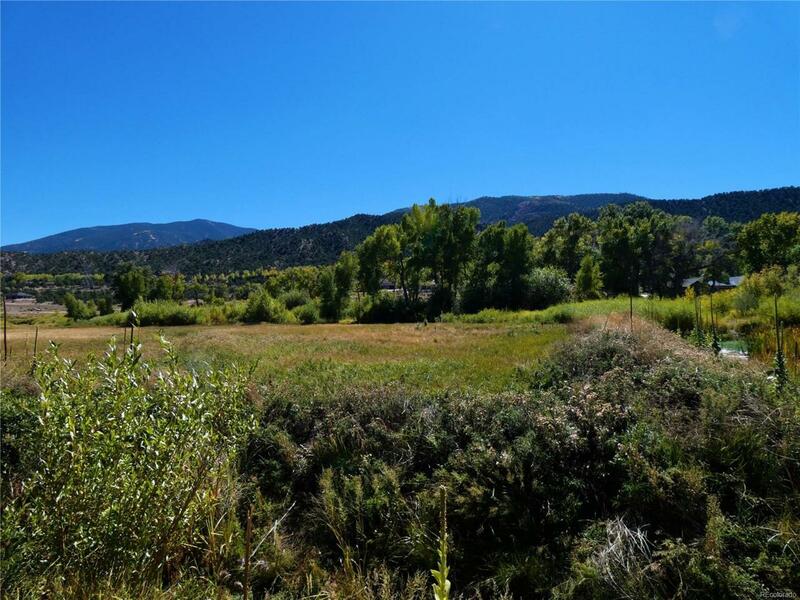 Private access to the Little Arkansas River, shared open space, city water, sewer, natural gas and electric all under ground. 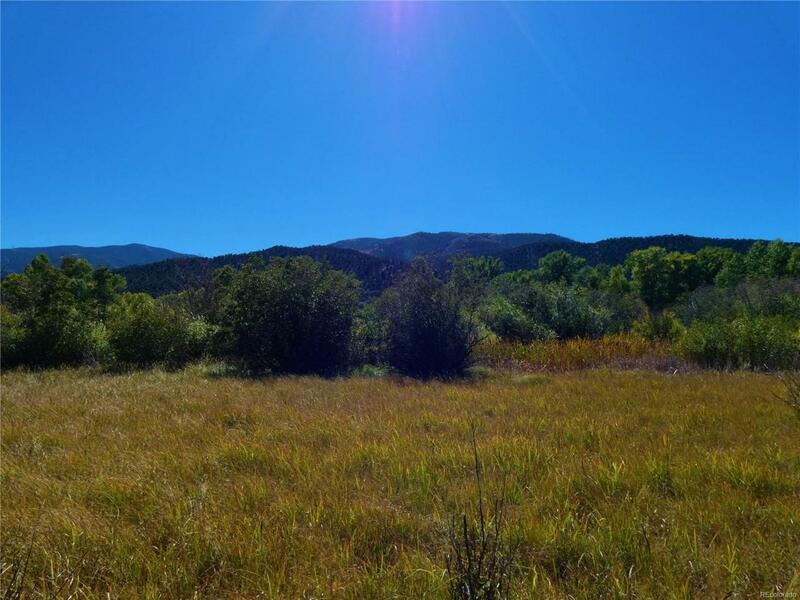 Only 15 minutes to Monarch Ski area and 10 minutes to downtown Salida. Association Name Primary Little River Ranch Homeowners Association Inc.